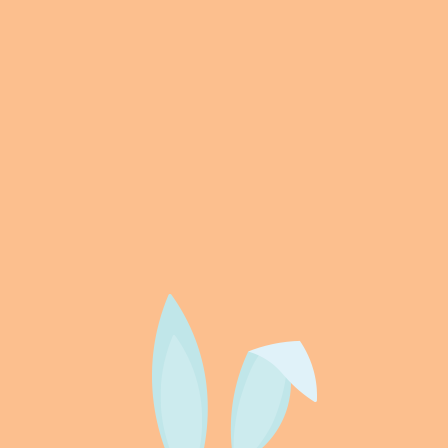 Add a little more shine to your chic. Modern metallic shoes and glitter Keds add a touch of sparkle to your everyday style. 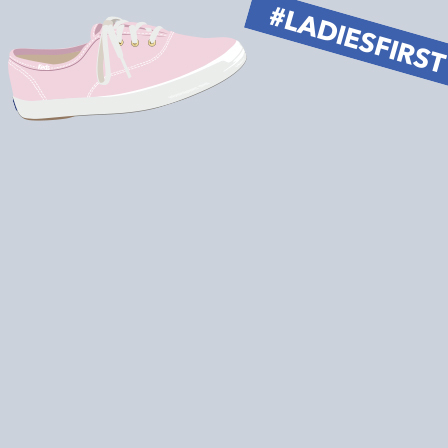 For more inspiration, check out our #LadiesFirst page online. Shop our sparkle shoes online today, and add the perfect amount of personality to make your outfits stand out from the crowd. 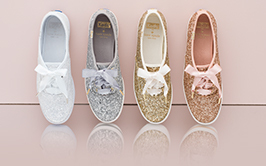 From glitter Keds in eye-catching colors to metallic shoes that range from subtle to statement-making, we've got all the shiny kicks you crave at Keds.com. Explore our selection to find the perfect amount of dazzle to add to any ensemble, from casual dates to special events.